If you’re looking for a fun and functional crossover, the Mitsubishi Eclipse Cross is going to be the one for you. It’s got all the features that you want, at a price you can afford, and you can check them out here in Wilmington, NC. We’d love to show you why the Eclipse Cross is the perfect vehicle to fit your busy, active lifestyle. We’ve got a huge selection of them for you to choose from. No one knows Mitsubishis better than D&E Mitsubishi. You’ll find lots of nice features available in the Outlander such as the dual pane sunroof. There are lots of options to make the interior fit your lifestyle. It has seating space for up to five, and enough cargo space to take along anything you might need to. Optional heated front and rear seats add an extra layer of comfort for winter too. With intuitive and classy design, it has an interior made to make your drive easy. Technology features are abundant in the Eclipse Cross. 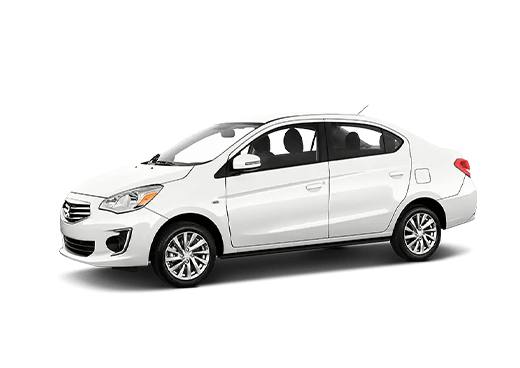 Options include a convenient head-up display to keep your eyes on the road and a large screen with Bluetooth capability to stay connected. A backup camera is a standard feature on the Eclipse Cross, which will help to make parking and backing much more simple and safe. Let us show you all of this SUV’s great tech features for yourself. The Eclipse Cross has safety features designed to both prevent and protect. With driver assist features like Adaptive Cruise Control, Lane Departure Warning and Forward Collision Mitigation. These features are designed to help make you a better driver in any condition or environment. You’ll also have all-wheel control to help keep a better grip on any terrain. Safety features are important, and the Eclipse Cross will provide. The Mitsubishi Eclipse Cross will surely be the perfect SUV for whatever the road ahead brings. With a comfortable yet versatile interior and lots of safety features, the Eclipse Cross will surprise you. We can’t wait to show you the crossover you’ve been searching for here at D&E Mitsubishi. Stop by our dealership today to see our huge selection, conveniently located in Wilmington, NC. Your new Mitsubishi vehicle is ready to deliver all the goods; and so is the D&E Mitsubishi Family. It's time you found a dealership that puts you first, every time. The fun and adventure can begin once you get behind the wheel of your favorite new Mitsubishi. We're here to put you there; on your terms. 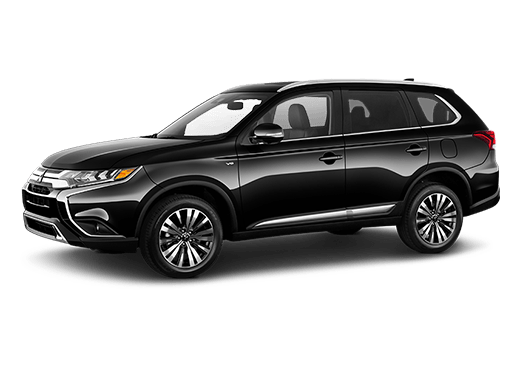 At D&E Mitsubishi, we look forward to helping you experience the power and performance awaiting you in your dynamic new Mitsubishi vehicle. 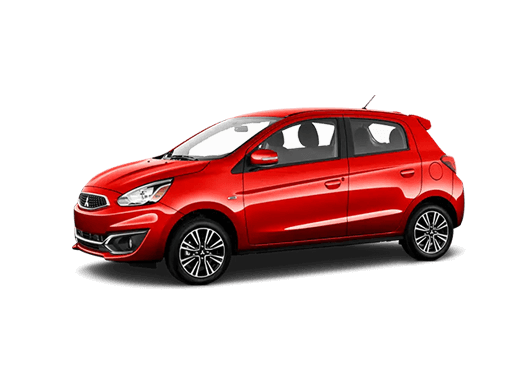 We have a fantastic selection to choose from, and the friendly and knowledgeable team to show you exactly why we are the area leader in new and pre-owned Mitsubishi sales. Our sales staff exists to serve your needs and our professional and flexible finance specialists work with many area lenders to put you in the perfect payment. Find out what personal service is all about when you visit the very best around. Check out the incredible selection of versatile NEW Mitsubishi Eclipse Cross Models waiting for you at D&E Mitsubishi. 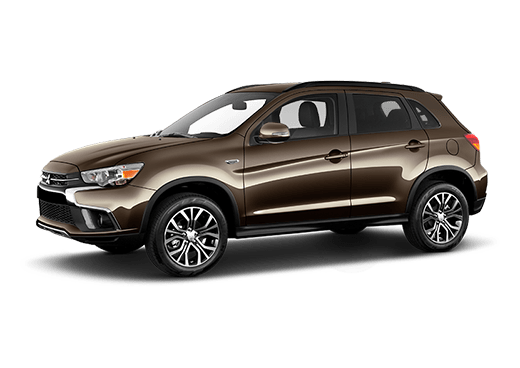 Browse our comprehensive lineup of Mitsubishi models online at our user-friendly website to begin shopping for your new Mitsubishi, all within the comfort of your own home. 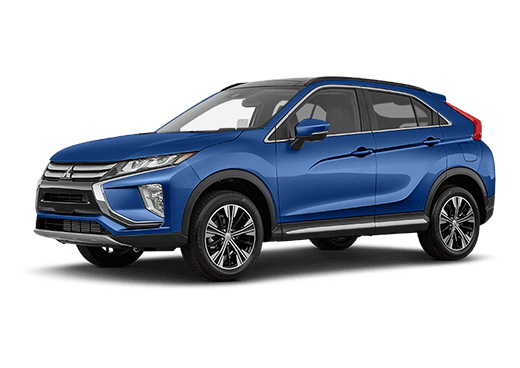 Our expert and enthusiastic Mitsubishi Vehicle Specialists are available either over the phone at (877) 891-4781 or online via chat and email to answer any questions you may have when comparing the Mitsubishi Eclipse Cross to other vehicles in its class. Feel free to drop us a line anytime or visit us in person at our showroom near Wilmington, NC. We can’t wait to offer you first-hand experience in all the ways the new Eclipse Cross will better serve you and yours, so visit us today to begin shopping for your new Mitsubishi Eclipse Cross.